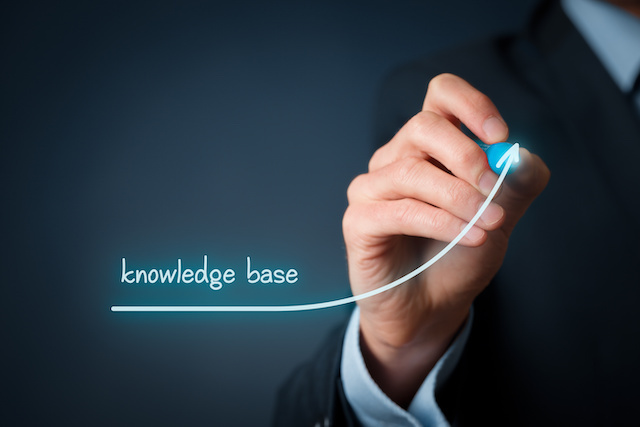 Following our Roadmap, we have started TOKPIE Support Center with Knowledge Base inside. The TOKPIE Support Center now contains some FAQ articles with basic information, but we will be adding new content regularly. The result TOKPIE users will get a powerful help tool that will be full of useful advises and published in many different languages.